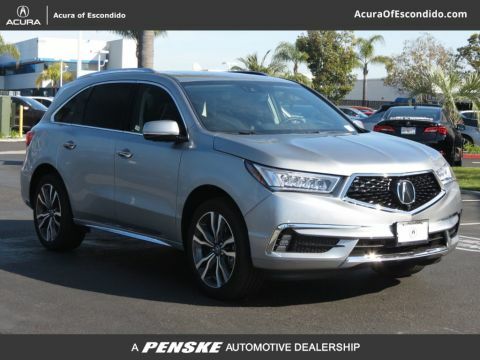 The Acura MDX model impresses San Diego and Carlsbad drivers because it comes with packages that allow it to stand out from the competition. The Advance Package offers luxury upgrades in technology and convenience to make your cabin more comfortable as you move through town. 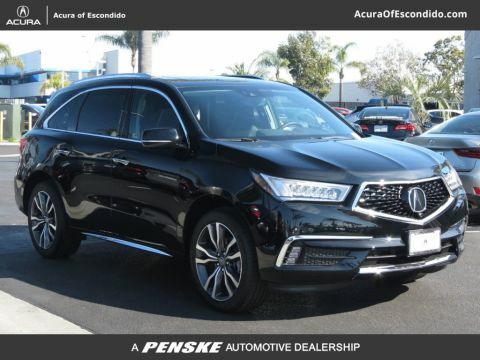 With this package, you’ll enjoy second-row captain’s chairs, surround view camera, heated and ventilated seats, and a heated steering wheel. 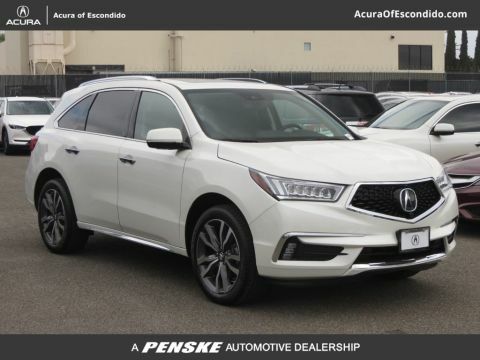 In addition, the Entertainment Package offers a full suite of multimedia features for the rear passengers, including a dual-screen system, a second-row control center, and rear surround sound. 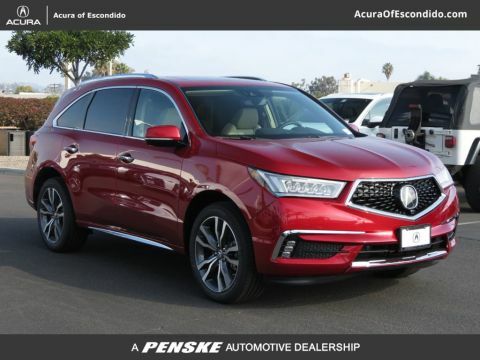 In order to appreciate what the Acura MDX Advance and Entertainment packages can bring to Temecula drivers, you’ll need to get up close with our inventory. 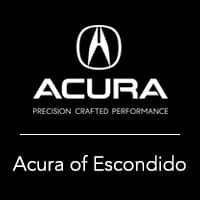 Learn more at Acura of Escondido, located at 1502 Auto Park Way in Escondido, CA, or contact us at 844-695-4328 to learn more about our specials.